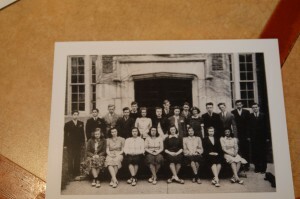 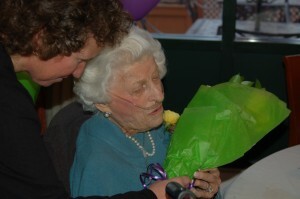 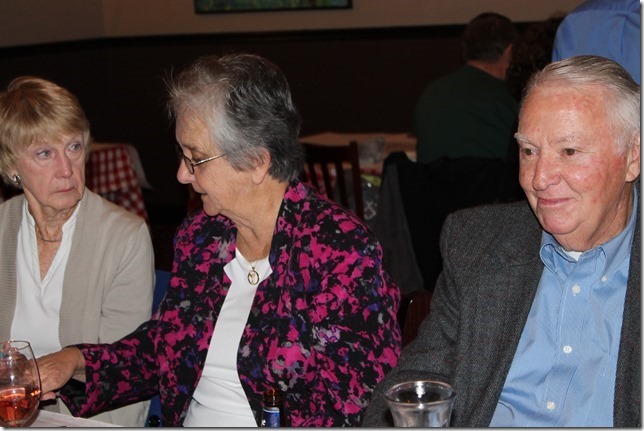 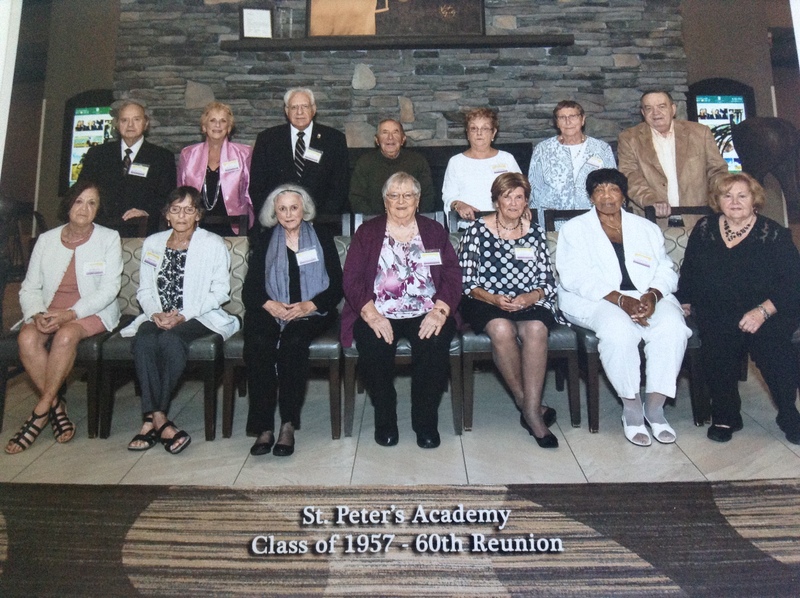 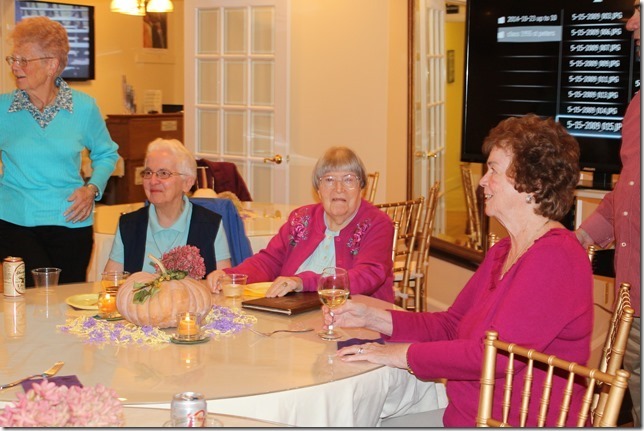 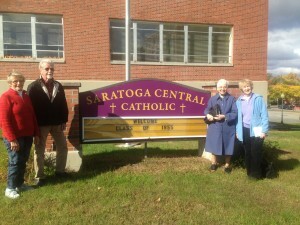 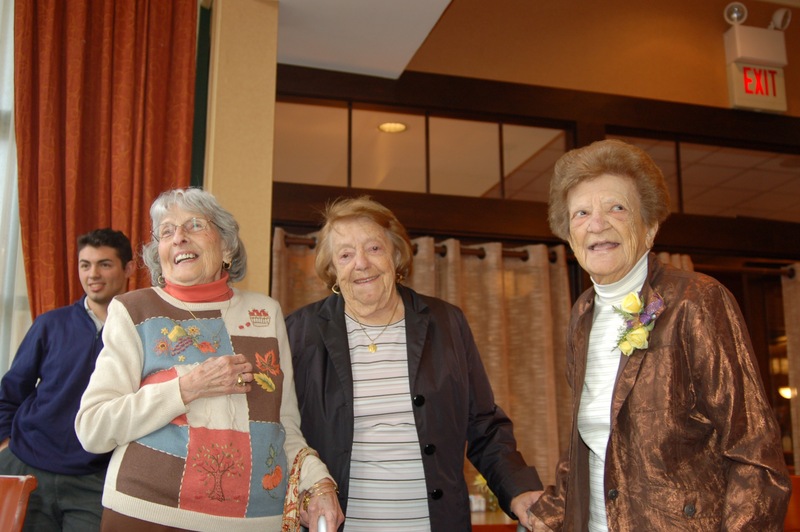 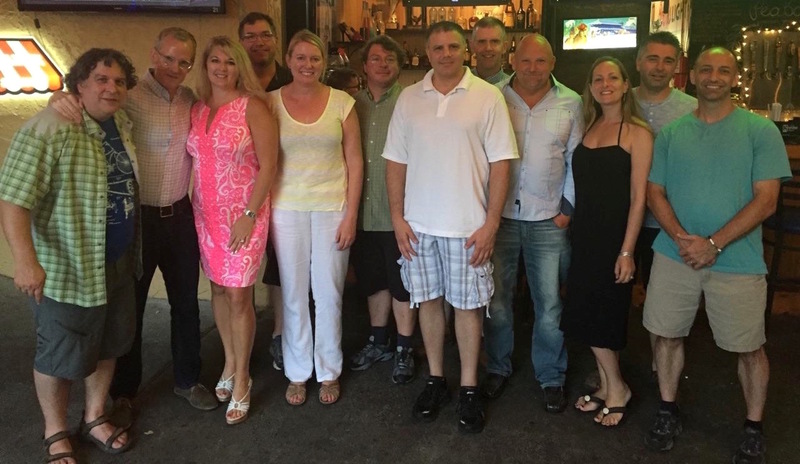 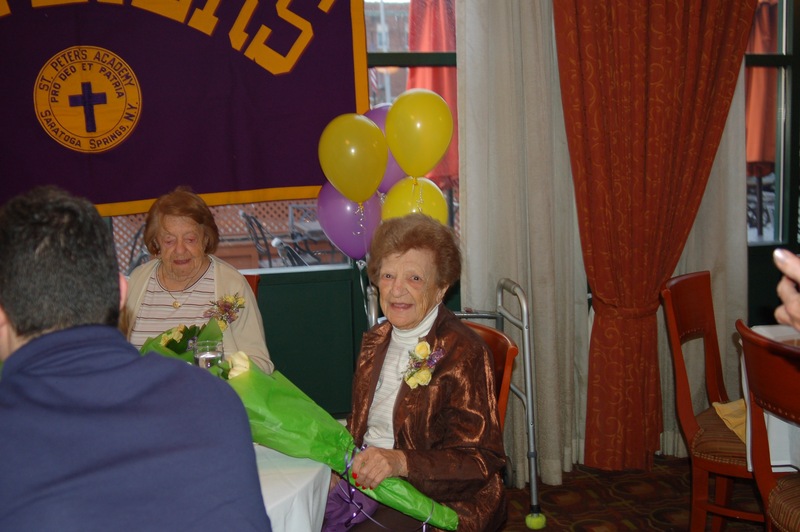 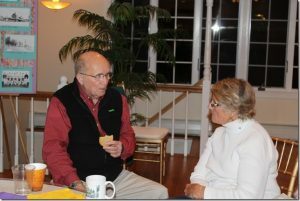 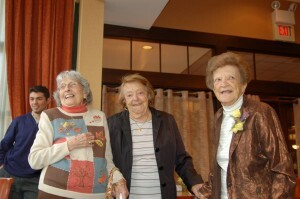 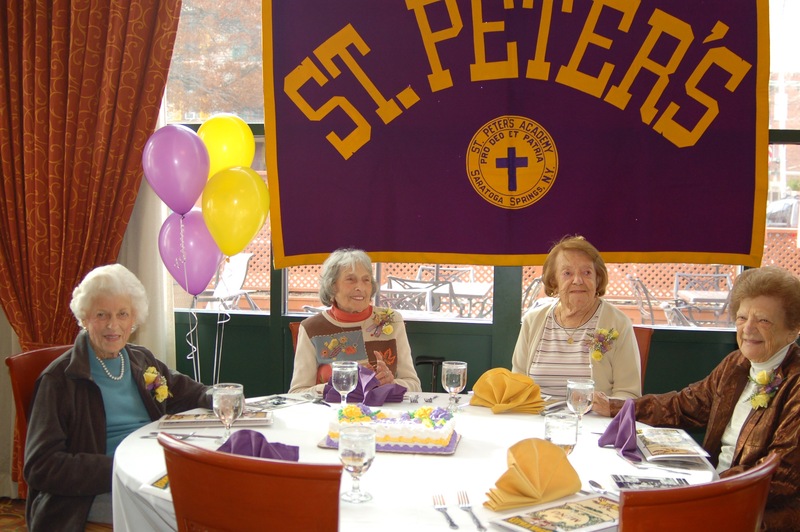 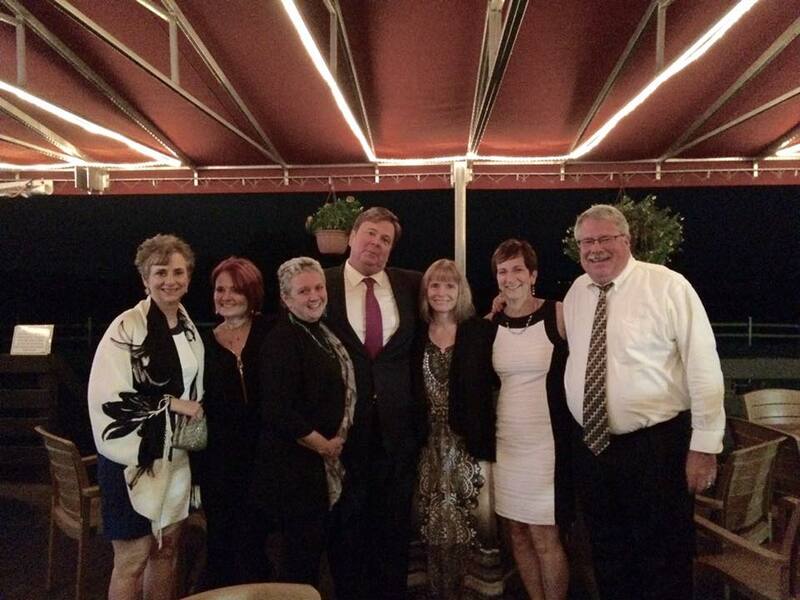 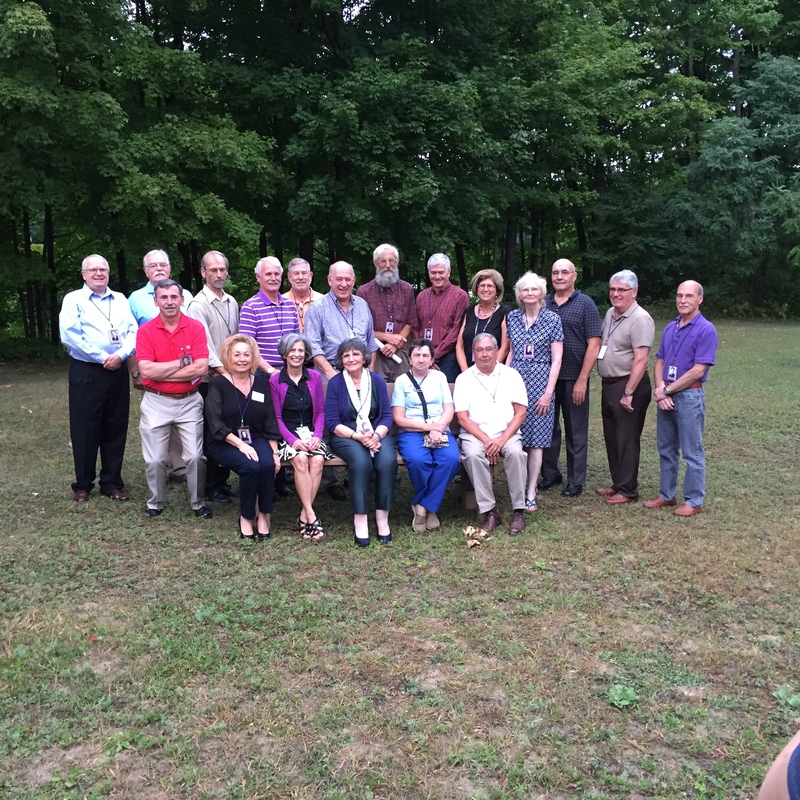 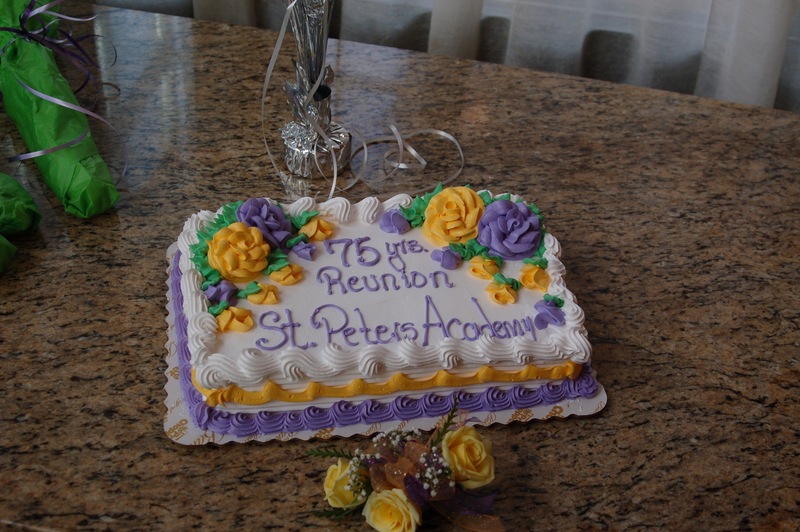 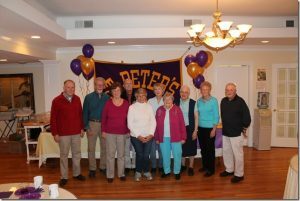 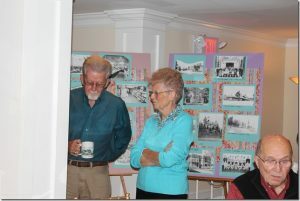 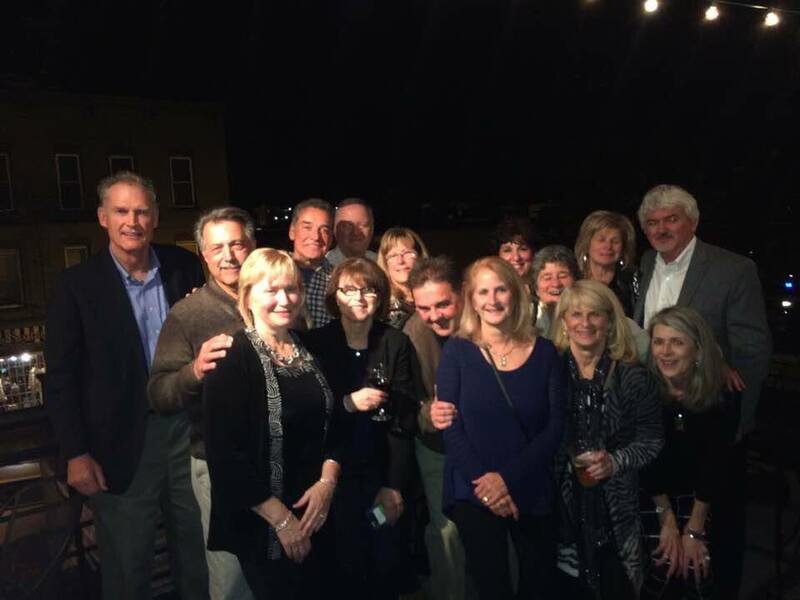 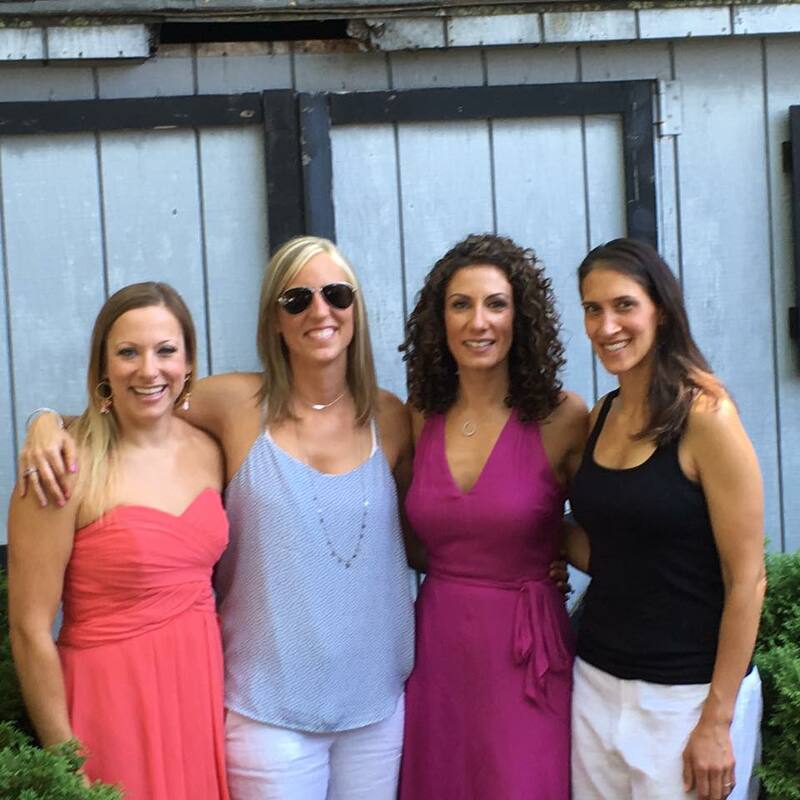 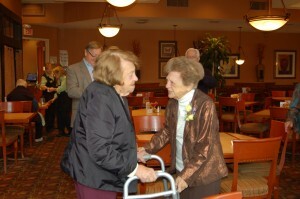 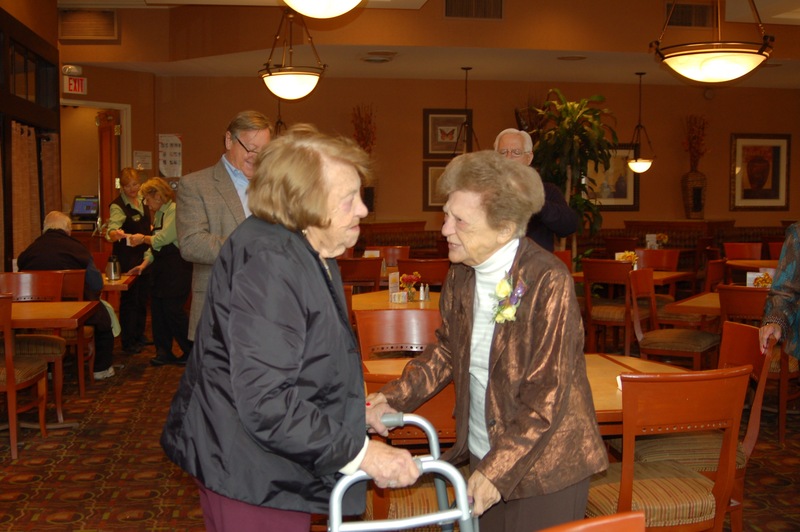 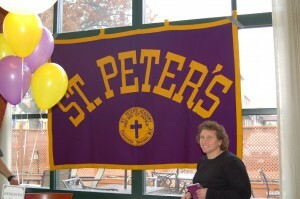 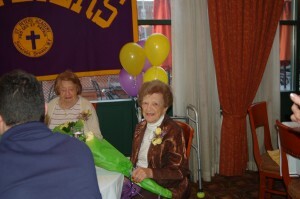 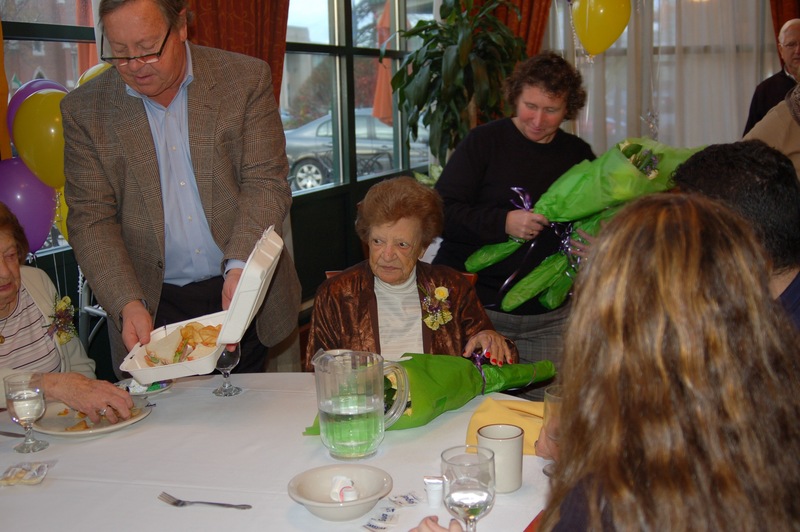 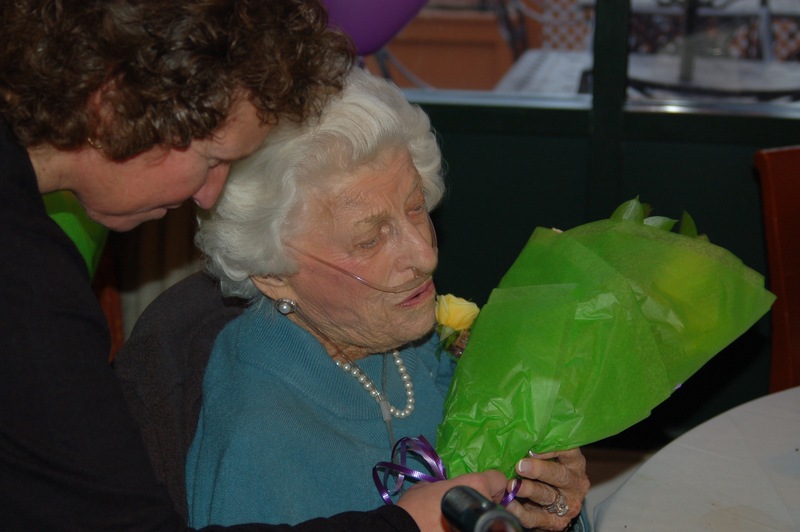 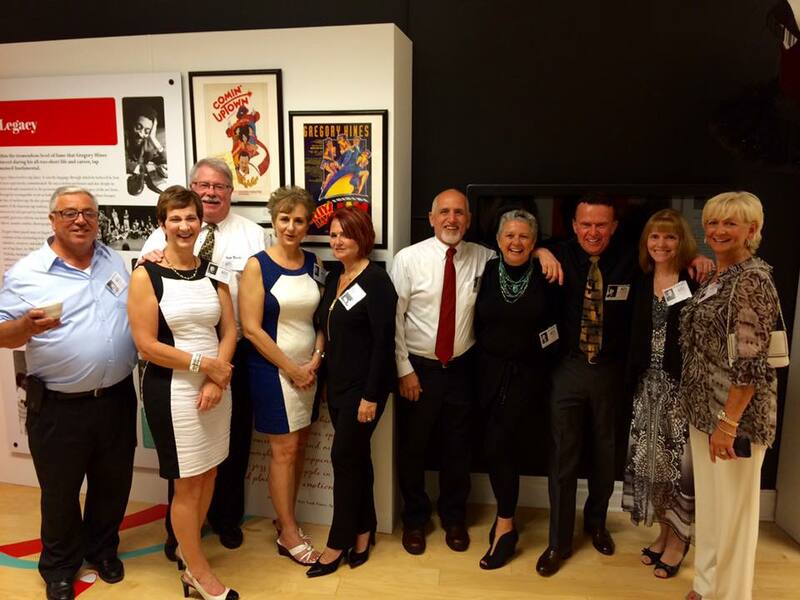 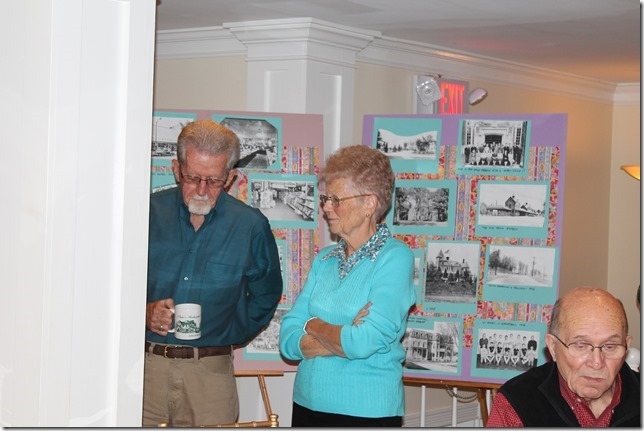 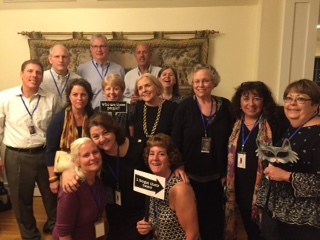 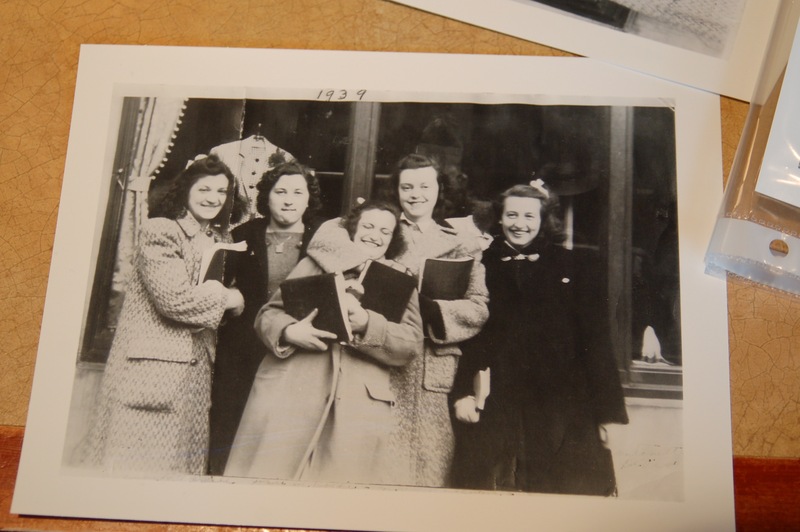 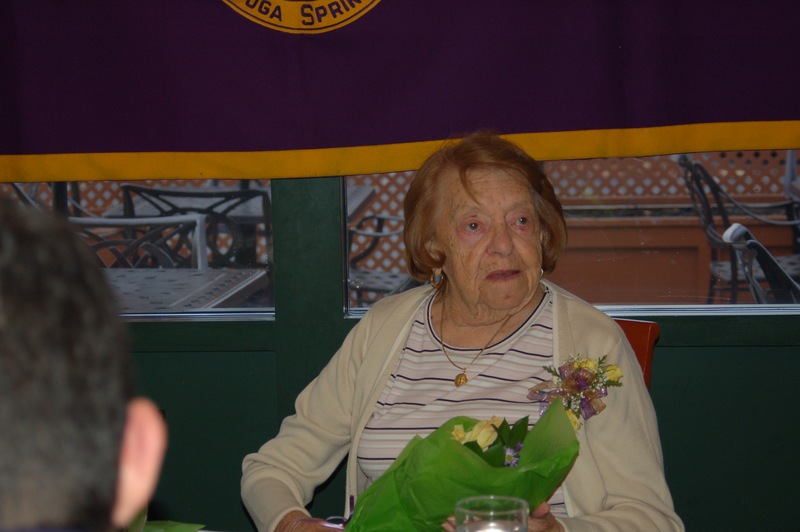 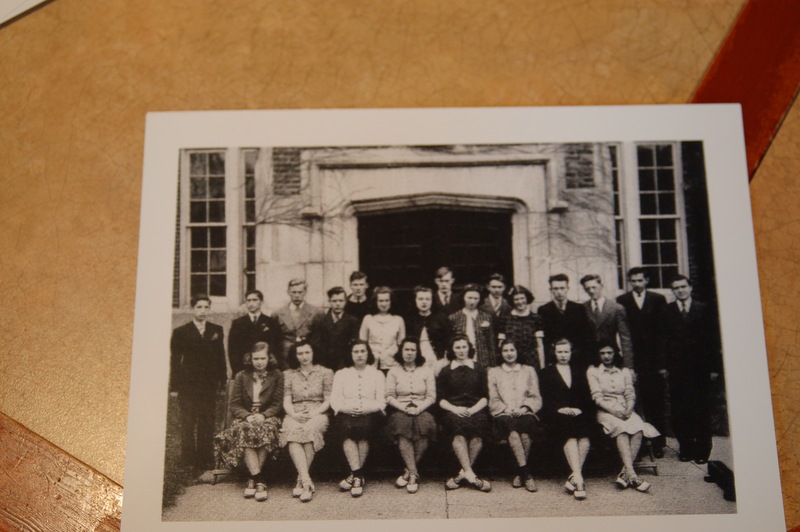 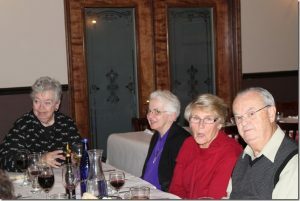 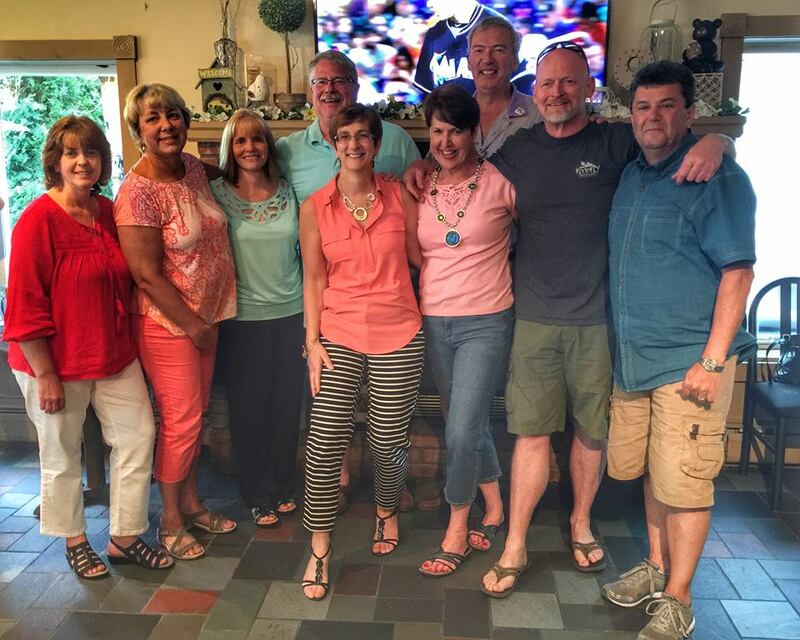 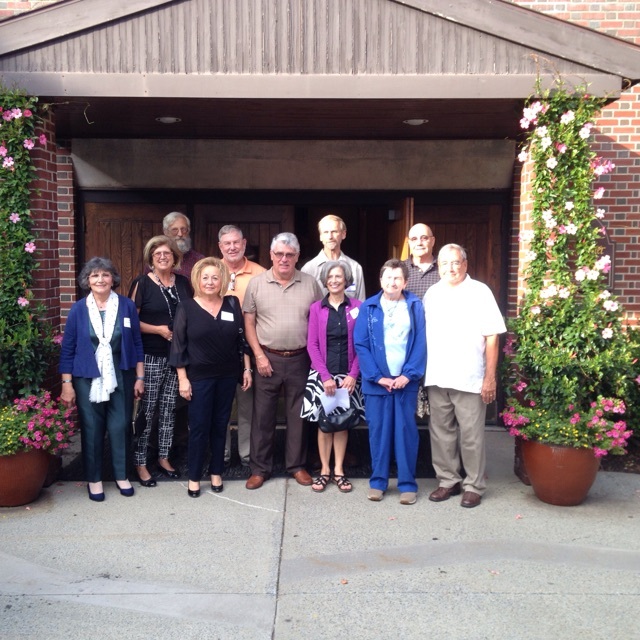 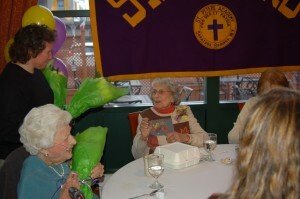 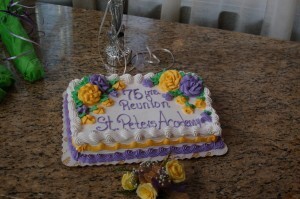 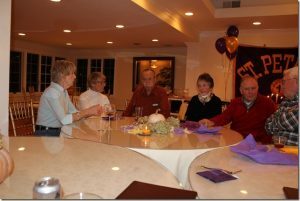 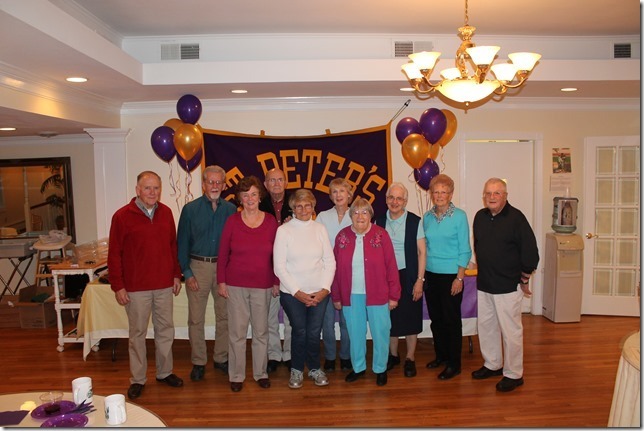 Do you have any pictures of your recent SCC/SPA class reunion? 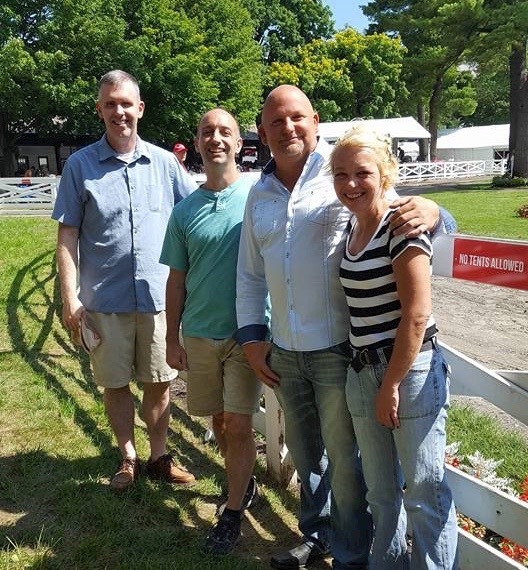 Please email them to guarnieri@saratogacatholic.org and we can put them online here! 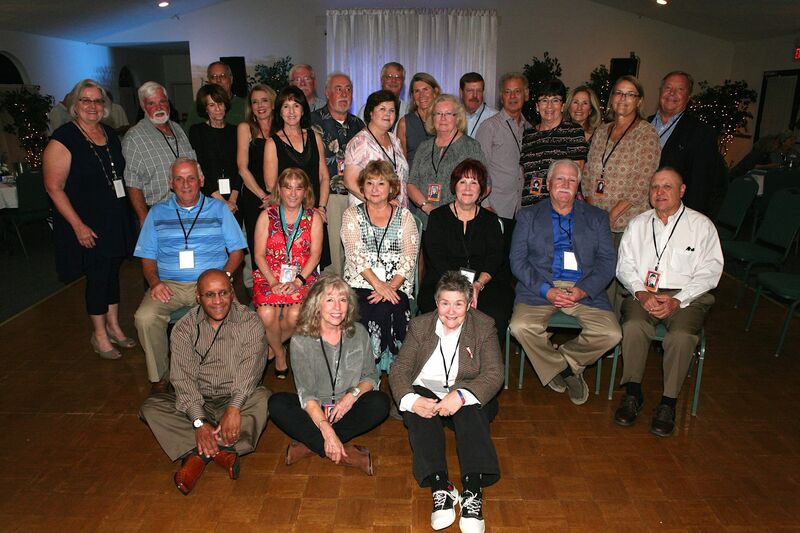 left to right, seated on the floor – Jerry Richards, Peg Lynch, Judith Collins left to right, seated on the chairs – Mike Cummings, Candy Haley Robenstein, Marcia Capone O’Kosky, Janice McLaren Brooks, Carl Mangona, Mike Strack left to right standing – Susan Cummings Waghorn, Dave Robbins, Nancy Dowd Fanning, Dave Vradenburg, Kathy Riester Belanger, Rosemary Waring Eichenlaub, Pete Zacheus, John Natale, Mary O’Donnell, Mike Bielkiewicz, Marianna Moore Pratt, Diane Murray Ross, Paul O’Kosky, Jim DeVoe, Kathy Sharp Johnson, Sylvia Fargnoli DeVoe, Janet Weber Mulholland, Rod Sutton.